A children’s book that takes you back in time to discover a prehistoric world of dinosaur facts. Practise your palaeontology, see dinosaur bones up-close, and learn facts about fossils. 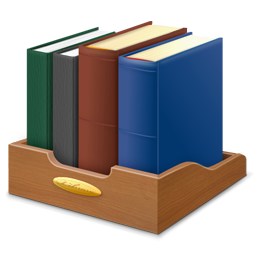 The latest title in the popular My Encyclopedia of Very Important. series, this visually stunning dinosaur book is something that every young fossil hunter and dinosaur enthusiast will want to own. 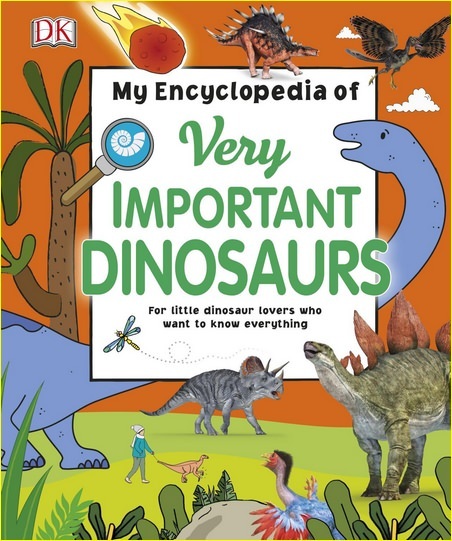 Easily accessible to young readers through a balance of striking images and conversational, age-appropriate text, this dinosaur encyclopedia will tap into every child’s natural curiosity and answer all their biggest questions about this amazing lost world.